The Cornerstones preservation group is stepping in to help rescue an endangered building by Finley Stadium. 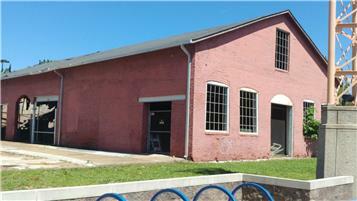 One of the last remaining buildings of the Ross-Meehan Foundry is owned by the city and county. They are taking steps to turn it over to Cornerstones, which will seek requests for proposals from developers and seek to get it back on the tax rolls. It is located next to the First Tennessee Pavilion. A portion of the roof collapsed recently and it was fenced off.